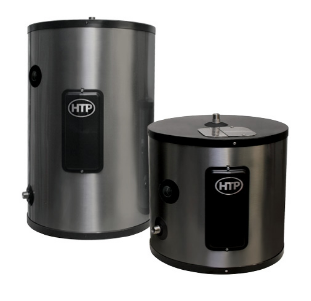 We love bringing you new, quality products and just recently HTP has launched our Residential Electric Point of Use Water Heaters! Offered in both Residential and Commercial variants, these compact units pack a major punch and are a durable source of instant hot water. Ideal for even the smallest of spaces, the Point of Use Residential or Commercial are available in three models featuring 10, 15, and 20 gallons. The Point of Use tank is laser welded and constructed with 316L stainless steel for an interior that is resistant of erosion! The inner element is made with industry leading components to ensure you get the longest lifetime out of your heater. This construction is quality you can depend on. Check out more about the Residential and Commercial units to get you closer to instant hot water where you need it most!